According to a report compiled by the Health Policy Institute for the American Dental Association, there were 195,772 practicing dentists in America in 2015. While that may sound like a lot, the report cites an estimate from The Health Resources and Services Administration that reveals the United States is currently suffering from a shortage of approximately 7,300 dentists. With only 60.9 dentists per 100,000 people in the United States, there are great opportunities for dental practices to thrive in many areas. With a national shortage of more than 7,000 dentists, dental practices have an even greater opportunity to expand. 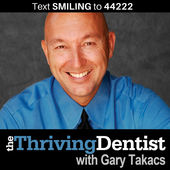 Gary Takacs started The Thriving Dentist Show with the goal of “helping you build a great dental practice that provides personal, professional and financial satisfaction.” With listeners in 150 countries and counting, Takacs’ show is certainly making a difference in the lives of many dentists throughout the world. 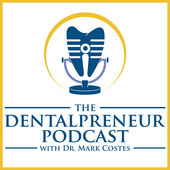 Dr. Mark Costes is the epitome of an entrepreneur who also happens to be a dentist, hence the name of his popular podcast. Costes had built and sold several dental practices over the course of his career. 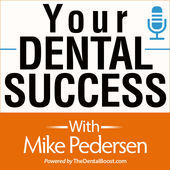 His podcast brings the brightest minds in the dental profession together to share lessons about how you can grow your practice and reach your true potential. Started by Mike Pedersen, the founder of a digital marketing and design agency for dentists and orthodontists, this podcast is loaded with information about marketing. The show often features people who’ve achieved their own success in dentistry. To pick up some cutting-edge Google tips or learn about SEO strategies, content and video marketing and much, much more, tune into Your Dental Success regularly. 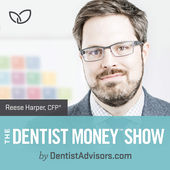 Hosted by Certified Financial Planner Reese Harper, The Dentist Money Show is quickly becoming one of the most popular podcasts for dentists everywhere. Every week, Harper interviews an industry aficionado about the common struggles that can impede a dentist’s financial success. Issues related to marketing are discussed regularly and helpful, actionable advice is part of each broadcast of The Dentist Money Show. 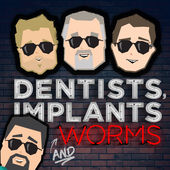 While you may associate dentists with implants, pairing those two things with worms in a podcast’s title is reason enough to listen to this informative, entertaining show. The goal of this podcast is to help “you navigate the world of dentistry…one vodka soda at a time!” While not exclusively dedicated to marketing topics, many episodes touch upon subjects that can help you promote your practice better. Episode 142 is about managing your reputation online, for example. Check out Dentists, Implants and Worms today. Often described as “sharp” and “funny,” The Dental Hacks Podcast is an irreverent and highly informative weekly broadcast. 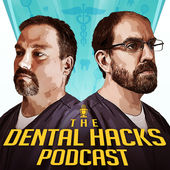 In addition to interviews that touch upon the hottest subjects in dentistry, you can catch episodes from the Dental Hacks Brain Trust, which is a panel of bright, hysterical dentists who chat about the things many other dentists think about often. While a host of other topics are discussed, marketing topics come up regularly. Some broadcasts that were recently devoted to marketing topics include “Dr. Shawn Van de Vyver on Why You Should Be Podcasting” and “Wine, Cheese and Marketing with Dr. Chris Phelps.” Give The Dental Hacks Podcast a try now. 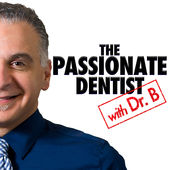 The Passionate Dentist is hosted by Dr. B. Saib. Every broadcast starts with an inspiring quote and ends with tips you can incorporate into your practice by the start of your next work week. The impressive list of the show’s interviewees includes marketing experts such as Ms. Xana Winans of Golden Proportions Marketing. If you own a dental practice, you know there are many aspects to your business. 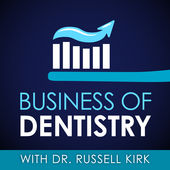 Luckily, Dr. Russell Kirk discusses many of them in the Business of Dentistry podcast. Marketing is a frequent topic, with “Google This!” being the topic of episode 59 and “Patient Focused Promotion” being the title of episode 78. Subscribe to Business of Dentistry now. Hosted by Dr. Peter Boulden and Dr. Craig Spodak, this lively podcast strives to help you grow your practice based on two pillars, systems and marketing. 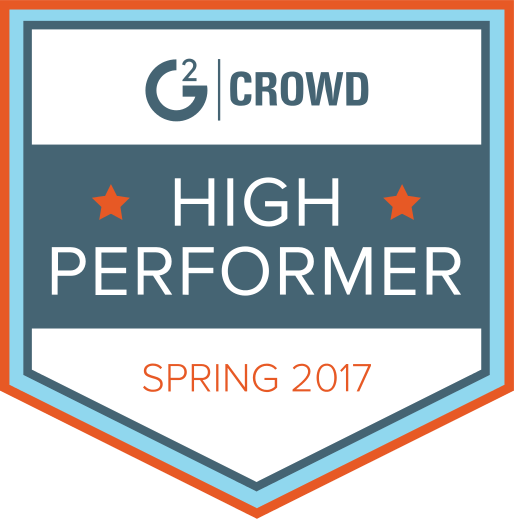 Some of the show’s featured guests include Jeff Hopeck, CEO of Killer Shark Marketing, Michael Levin, who’s been seen on the show “Shark Tank” and Josh Robbins from America’s Best 401k. 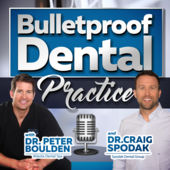 Catch up on past broadcasts of BulletProof Dental Practice during your daily commute to and from the office. The Dental Up podcast is self-described as “your source for everything dental.” Naturally, that broad-based description includes a slew of marketing topics such as “Google Marketing: The Holy Grail,” which was released on June 15, 2017. 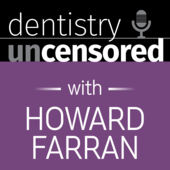 New broadcasts of Dental Up are available regularly every month so be sure to tune in often. 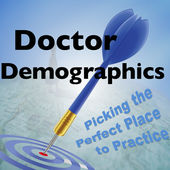 Hosted by Scott McDonald, Doctor Demographics is a podcast that is intended to help dentists figure out where they should establish a practice in the United States. 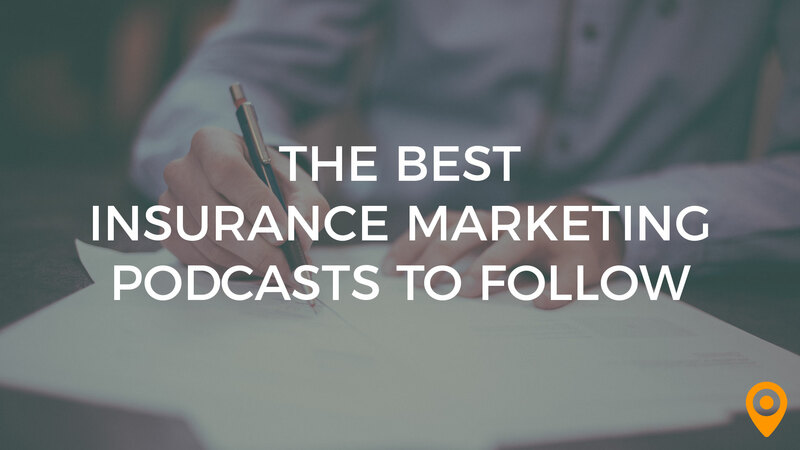 While that’s the case, the podcast includes invaluable insights about demographics, target markets and other relevant topics that you must be intimately familiar with to put together an effective marketing strategy. Give Doctor Demographics a try now. 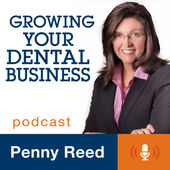 A relatively new dental marketing podcast, Growing Your Dental Business is hosted by Penny Reed. Reed is an author, coach and speaker who has helped people in the dental industry grow their businesses for more than 20 years. 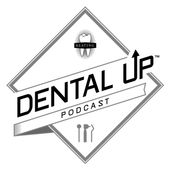 While new episodes are only available sporadically, this podcast is a must-listen for many dentists. Catch up on past broadcasts of Growing Your Dental Business today. 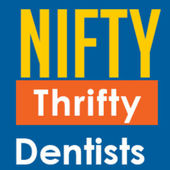 Nifty Thrifty Dentists was launched in May, 2017. Since then, hosts, Dr. Glenn Vo and Dr. Vinh Nguyen, have interviewed great guests with different areas of expertise. While the main focus of the show is to help dentists trim their operating costs, the podcast touches upon other topics frequently. For instance, episode eight features an informative interview with Michael Arias, host of The Dental Marketer podcast and the owner of a dental marketing business. 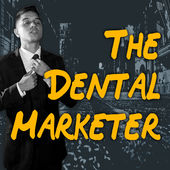 Michael Arias is the host of The Dental Marketer. This podcast attempts to answer every question you might have about marketing in the dental industry. The show examines marketing campaigns and strategies and provides motivation for you to promote your practice. The Dental Marketer series already includes more than 100 episodes so tune in to catch up now. 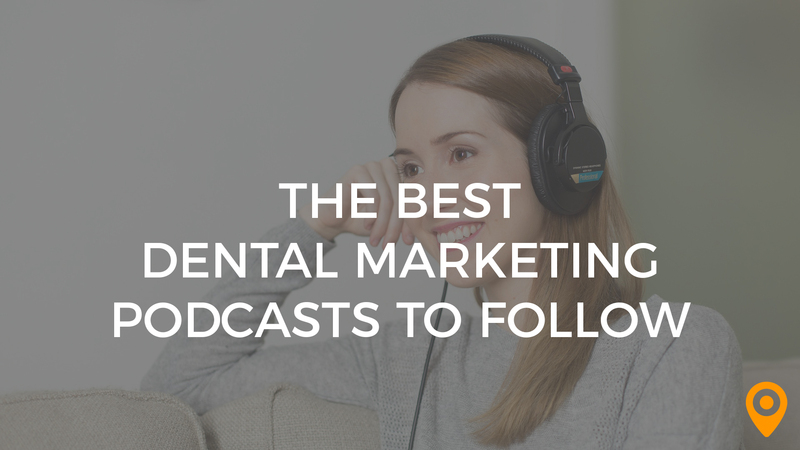 While podcasts can be very helpful if you’re looking for tips to market your dental practice, working with a local digital marketing agency to promote your business is a smart move for many busy dentists.